If your head had an EDC, this would be it. From the range to the farmer's market (because you were dragged there and wanted to go back to the range later and figured that maybe your "path of least resistance" would be to do so - and hey, who doesn't like fresh vegetables?. If your head had an EDC, this would be it. From the range to the farmer&apos;s market (because you were dragged there and wanted to go back to the range later and figured that maybe your "path of least resistance" would be to do so - and hey, who doesn&apos;t like fresh vegetables?. 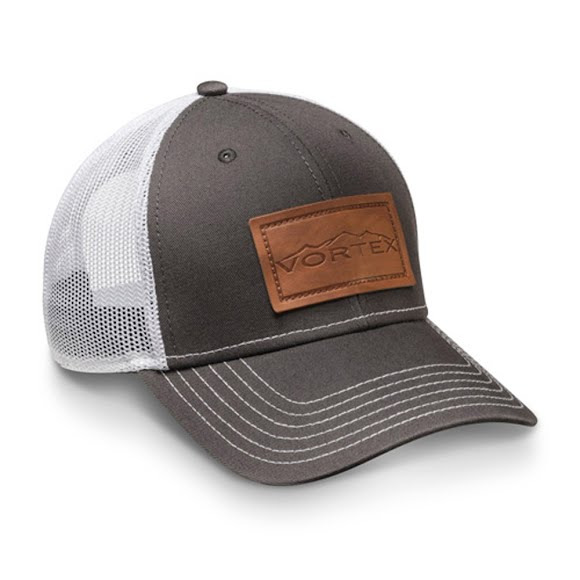 Other great activities for this Vortex hat are: Summertime BBQ&apos;s, glassing big buck, fishing, rock climbing, building an AR, training your bird dog, etc. The point is, this hat looks great and is dang versatile. Dress it up, dress it down - wear it while dressing a deer. Who gives. Just wear it, love it and enjoy your day.